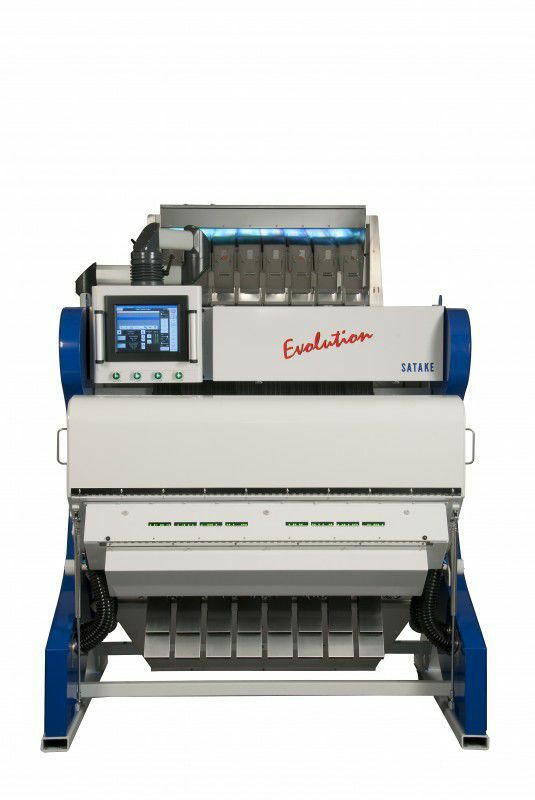 These new generation full colour sorters (Red, Blue, Green) are specially designed for the seed industry. This machine makes a high capacity sorting, based on the colour of the seed. Contamination like discoloured, infected or damaged seeds, soil and weeds can be separated. E.g. white plant parts out of onion, white from black lettuce seeds, green carrot seeds, yellow cabbage seeds etc. These machines have many applications for all kind of seeds, starting from very small seeds like lettuce up to pumpkin. A 40- and 80-channel machine are available. 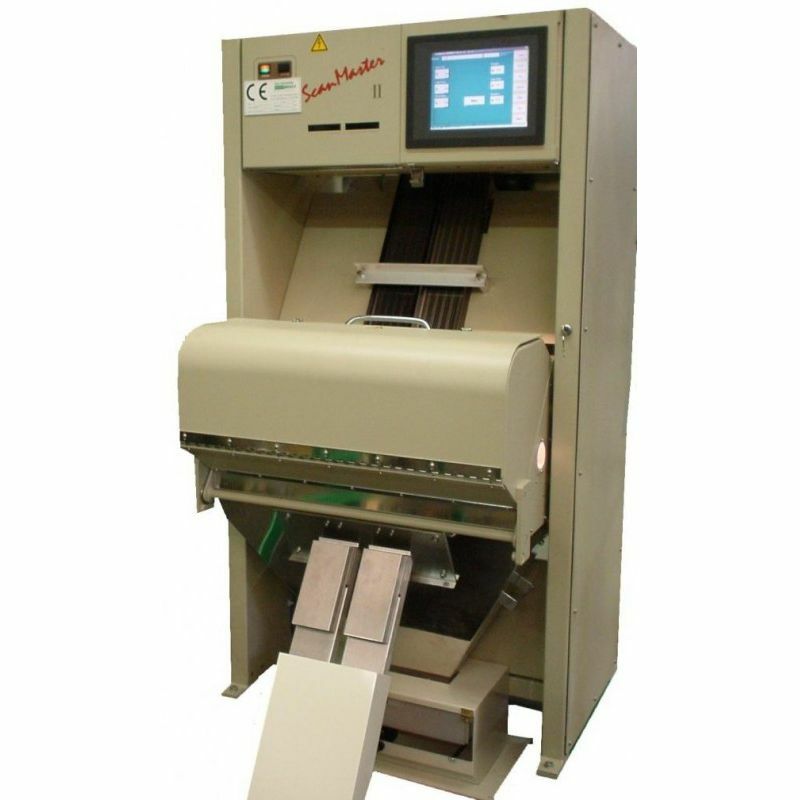 These new generation colour sorters are specially designed for the seed industry. This machine makes a high capacity sort based on the colour of the seed. Contamination like discoloured, infected or damaged seeds, soil and weeds can be separated. E.g. white plant parts out of onion, white from black lettuce seeds, green carrot seeds, yellow cabbage seeds etc. These machines have many applications for all kind of seeds, starting from very small seeds like lettuce up to pumpkin. 10-, 20-, 40- and 80-channel machines are available.